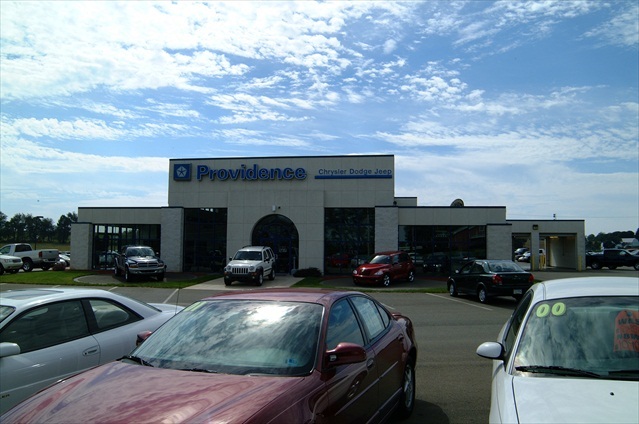 Cost-effective, durable and low maintenance construction was a goal of the Providence Chrysler Dodge Jeep dealership as plans for their new Showroom project developed. Professional Design & Construction, Inc. was selected as a result of our ability to assist in accomplishing that task. Utilizing our working knowledge of costs of respective dealership “image standards and requirements” as stipulated by automobile manufacturers, as well as providing cost saving value engineering recommendations, Professional Design & Construction, Inc. was able to develop the approved construction budget. The result of the successful new automobile showroom construction project was the beginning of a loyal, long-term relationship.